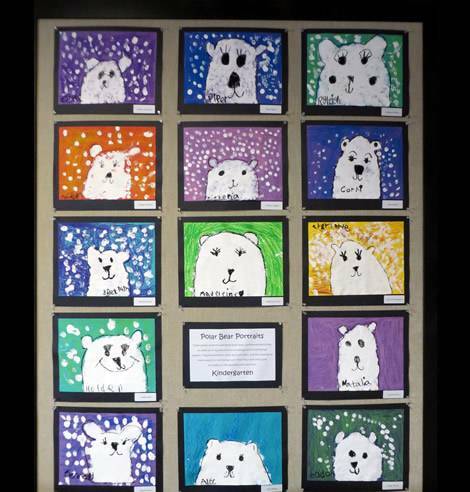 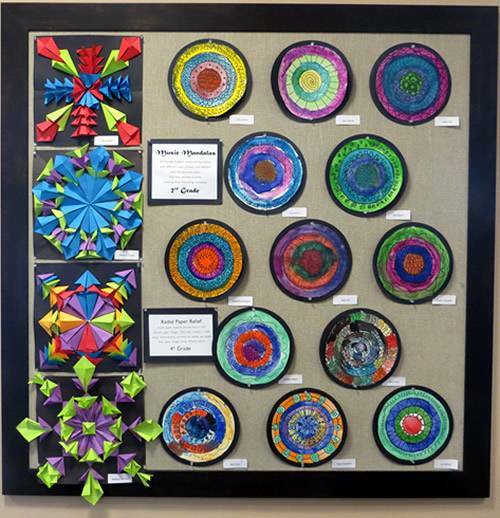 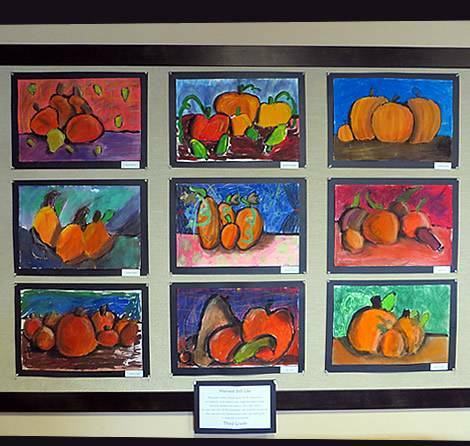 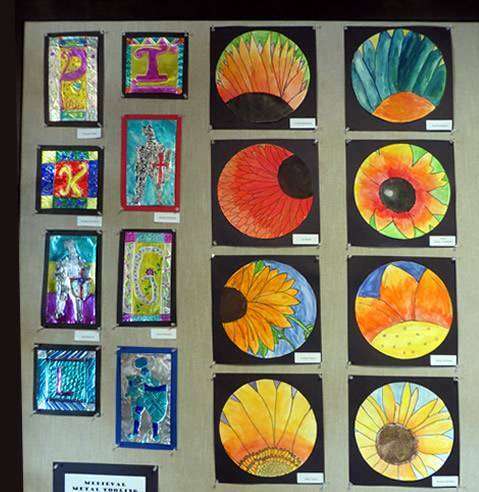 Light House Farms Elementary School Art Show at FEC in Prosper, now thru 1/20. 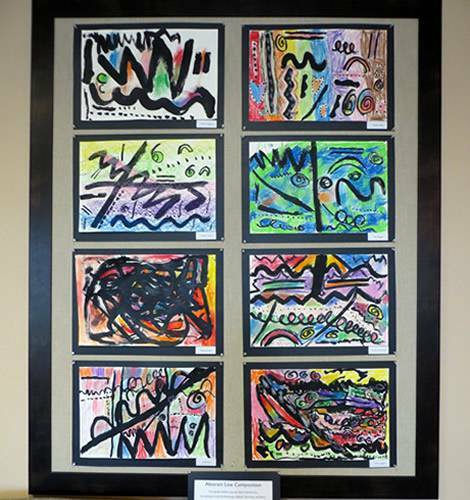 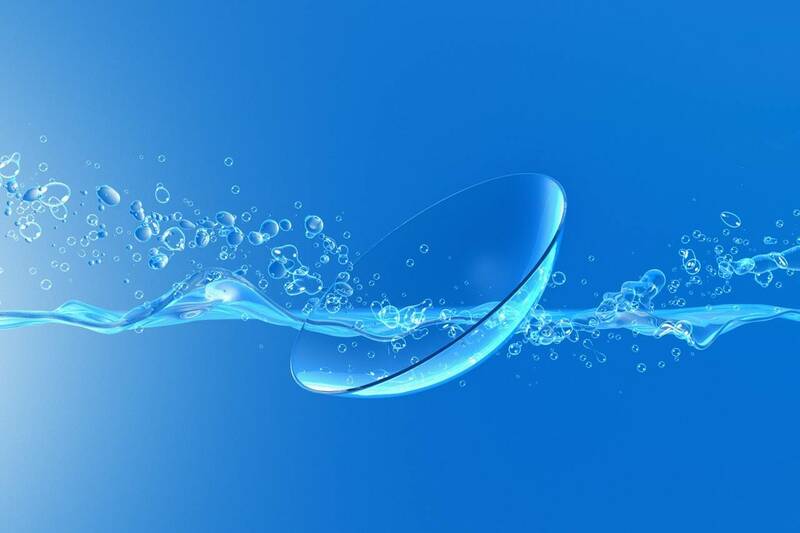 Reception will be on Thursday, the 19th at 5:45 pm. 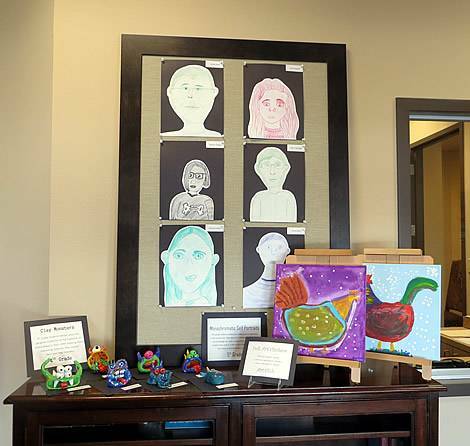 Stop by and check out the cool artwork.